The major concern of our firm is to deliver a quality content, thus, we check the product quality on several counts at all stages. 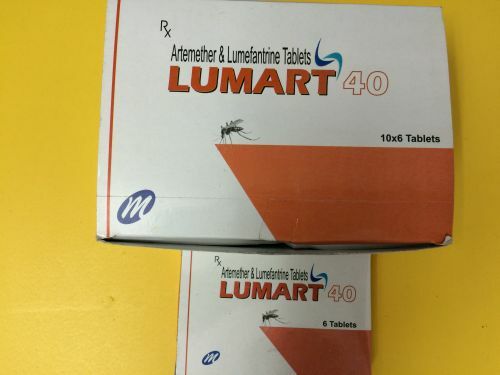 Our company is engaged in offer a wide array of products one of which is Lumart 40 Tablets. Lumart 40 tablets are available in a paper packaging of 10 leaflets, where each leaflet contains 6 tablets.